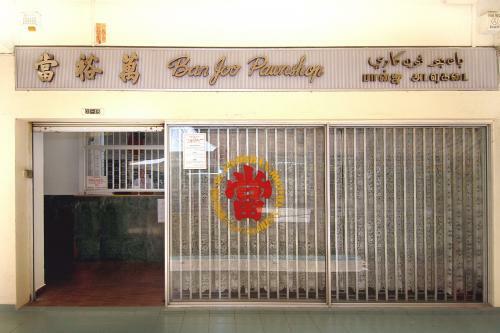 Ban Joo Pawnshop has come a long way since 1956. Evolving from a pre-war shop house to it present unit in Tanjong Pagar Plaza in the Central Area HDB heartland. Backed by strong financial capital, the company is a reputable establishment trusted by the community for more than five decades.